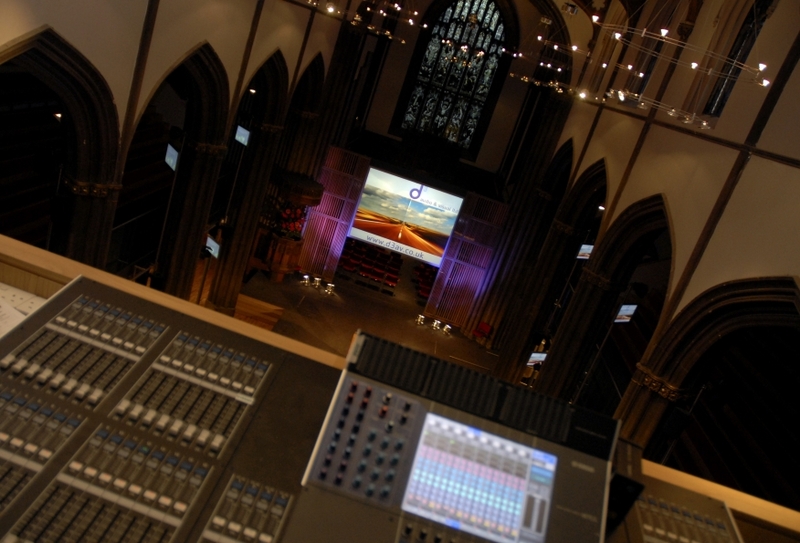 d3 have been specialists in church and worship AV and Pro Audio solutions for many years. Projects are based upon a desire by the local leadership to communicate good news effectively and with purpose. Please see more comprehensive information at www.d3churchaudiovisualscotland.co.uk. 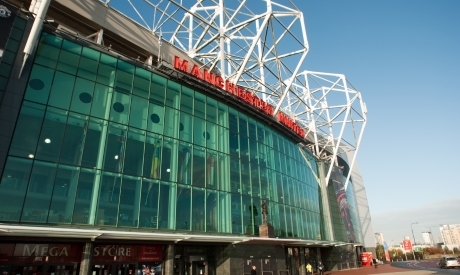 d3 often work within the new build, renovation and retrofit process and with church project teams. 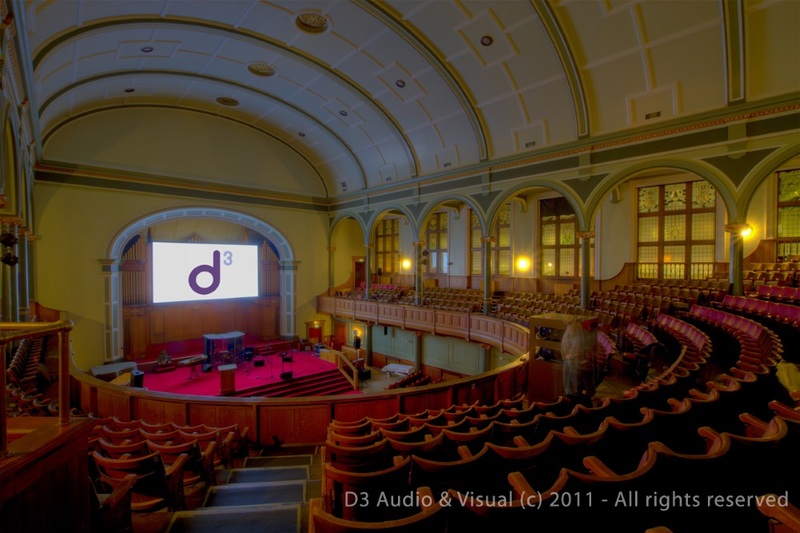 "We found that d3 offered us a fantastic blend of enthusiasm, professionalism, technical expertise and ultimately a superb sound system. Part of our challenge as a church was to purchase a good system with a very tight budget but d3 helped us to find the right product at the right price. It was a pleasure working with the guys and we would highly recommend them to anyone."